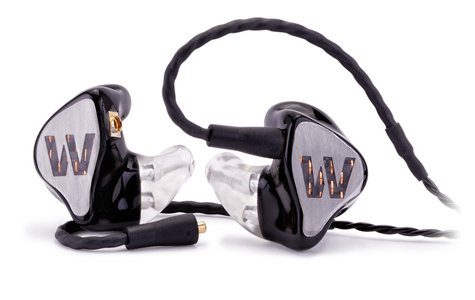 The Westone ES20 is designed according to the highest professional standards. For sound production it is without doubt 1 of the most accurate custom in ear monitors available on the market. Each side contains 2 drivers, 1 for the bass tones and the other for the high tones, together with a 2-way passive crossover. The principle of 2 drivers leads to an exceptional frequency response and with an average attenuation of 26dB, indisputably "world class" custom IEMs. For the Westone ES20 you will need to have ear impressions, these will need to be made by an audiologist and are not included in the price.